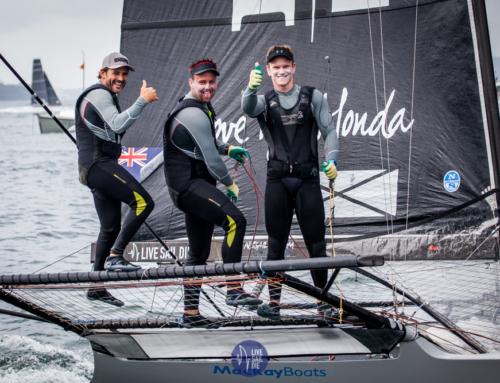 Yamaha (Dave McDiarmid, Matt Steven and Brad Collins) have finished third overall at the annual JJ Giltinan regatta on Sydney Harbour. 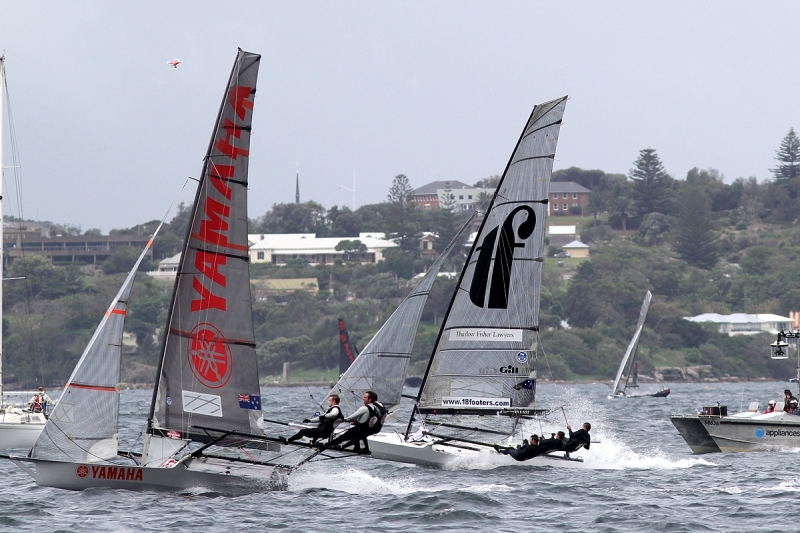 Considered the World Championship event for the fleet, Yamaha had an outstanding regatta wining four of the seven races. But it wasn’t enough to secure the title. 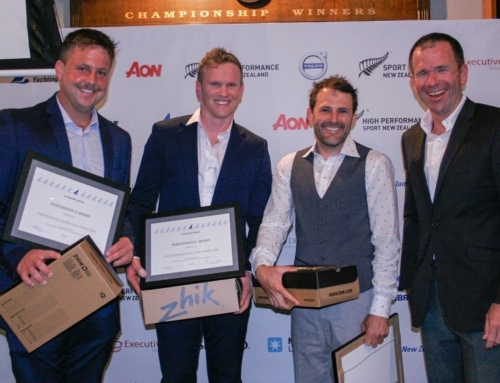 Consistency paid off for Thurlow Fisher Lawyers (AUS) who eventually won the regatta. C-Tech (Alex Vallings, Shayne Young and Scott Barnes) won the regatta on handicap, proving that they did get better with every race. They also finished fourth overall on count back. Knight Frank (Dean, Luke Stevenson, Tim Sneddon) finished in the top ten, placing ninth overall. Their best race of the regatta was a third in race three. Maersk Line (Graham Catley, John Little, Tom Rutter) had a mixed regatta with their top result being a 12th. 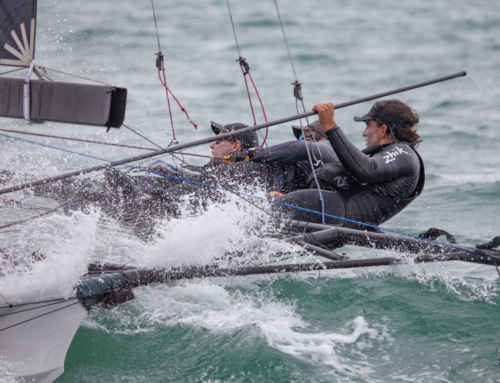 But it was still all good for Catley, who was stoked to see three of the four Kiwi boats in the top 10. Check out what he had to say post regatta.